Eureka Entertainment to release Lucky, an endearing and poignant swan song from the late great character actor, Harry Dean Stanton, on DVD & Blu-ray from 12th November 2018, also featuring the acclaimed 2012 documentary, Harry Dean Stanton: Partly Fiction available for the first time on home video in the UK. 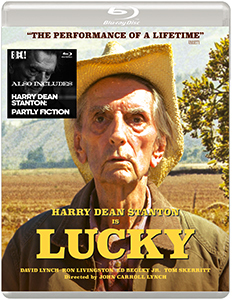 Lucky, an endearing and poignant swan song from the late great character actor, Harry Dean Stanton, is on 12th November 2018 on Blu-ray and can be purchased here https://amzn.to/2AFcRkY. 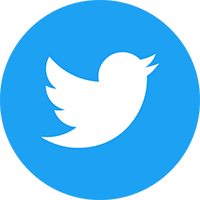 The competition closes at 23.59 (GMT) on Thursday 15th November 2018.